State legislators in New York approved $500,000 in funding to a launch a pilot project that aims to get emergency department doctors to prescribe alternative treatments for pain to reduce their use of opioids. 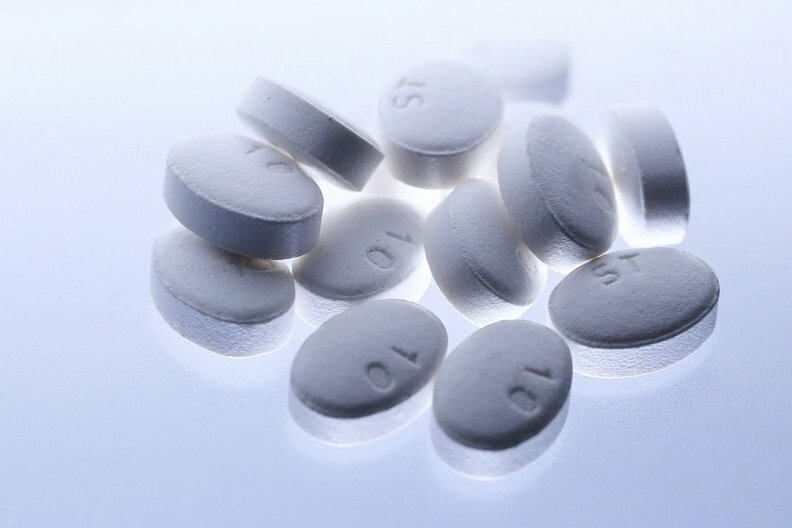 The New York State Assembly on Monday enacted a budget that included a provision to create the Opioid Alternative Project, a proposal being led by the Iroquois Healthcare Alliance, a trade organization that represents 54 hospitals in upstate New York. The goal is to improve opioid prescribing practices in hospital EDs, where the prescribing of opioids for acute pain has been a standard practice for years. But such practices have contributed to an opioid addiction crisis that has shown no signs of waning. According to the state Department of Health, opioid-related deaths in New York rose by 71% from 2010 to 2015. In upstate New York, opioid-related deaths increased by 23% in 2016 with some areas within the region seeing spikes in deaths by more than 50% compared with the previous year. "Emergency rooms are often the first contact patients have with opioid pain killers," Gary Fitzgerald, president of Iroquois Health Alliance, said in a written statement. "As such, upstate New York hospitals are in a strong position to reduce opioid use, particularly as their ERs provide care for increasing patient populations vulnerable and at risk for opioid abuse and addiction." The program was adapted from a model conducted by the Colorado Hospital Association in 2017 that included 10 hospitals as part of the Colorado Opioid Safety Collaborative. A 2017 report on the results of that six-month initiative found pilot participants reduced their opioid painkiller prescribing by an average of 36% while increasing prescriptions for alternative pain therapies an average of 31% during the study period. Between 10 and 15 hospital members of the Iroquois Healthcare Alliance are expected to take part in the pilot, according to Amelia Trigg, communications manager for IHA, but a list of participants has not been completed. She said the project will run for one year, with the planning phase slated to take approximately six months and then another five months of data collection among the participating EDs to monitor each facility's progress. The New York project's focus is expected to be similar to the program in Colorado in emphasizing the training of clinicians on the use of non-opioid medications to treat pain, like ibuprofen and acetaminophen. A study published last November in JAMA found "no significant differences in pain reduction" for patients in the ED who were given either of those over-the-counter pain relievers compared with those who received opioids. New York's Opioid Alternative Project is one of the latest of a series of initiatives led by emergency medicine professionals and hospital associations across the country in recent years to address healthcare's role in the opioid abuse epidemic. Collaborations between hospitals similar to the ones in Colorado and New York have sprung up in states such as Alaska, New Mexico and Massachusetts in recent years. Such programs were largely modeled after an initiative developed by the Washington State Hospital Association in 2012 that was initially set up for facilities to share information with one another to create a standard set of practices to lower the frequency of unnecessary visits. But in 2014 the program evolved to address opioid prescribing habits coming from the ED by incorporating data from the state's prescription drug monitoring program into hospital electronic health record systems. The result was a 24% average reduction in prescriptions that year among all of the state's EDs. "Becoming aware of patients' prescription histories really helped them understand what was going with individual patients and help tailor their prescribing a little bit more carefully," said Jennifer Graves, senior vice president of patient safety and quality with the Washington State Hospital Association.